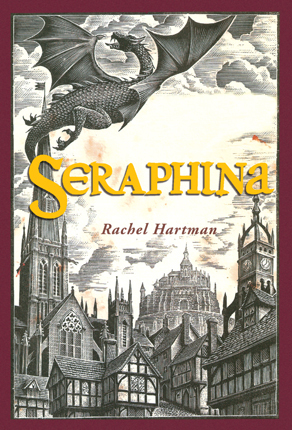 Reading Rachel Hartman’s Seraphina had me thinking about those ingredients of a story that appeal to me most, probably because her book pleased me so much. I really enjoy stories where people discover they have hidden talents or are finally able to reveal gifts that have long been kept secret, just like Seraphina, Hartman’s main character. And in so doing we share her joys and pleasures as well as her difficulties if not nightmares at having such gifts. Another facet of Hartman’s book that pleased me is her exploration of the strange and how she weaves it into the story. Not a contrived strangeness trumped up for effect, but rather an unexpected shift in perspective similar to that born of creativity or humour. Who would think of wondering how a dragon would feel if trapped in a human body and the impact that could have on the uneasy cohabitation between humans and dragons? Like many stories that feed on suspense, Hartman’s book is driven forward by the constant threats that hang over Seraphina, but not to the extent that she wallows in unending pain and misery dragging down the reader with her. The author avoids having the reader cringe about what horrible plight will befall Seraphina next. Yet at the same time, the story is far from tame, which is often the fate of those that spare their main character the pain and suffering. 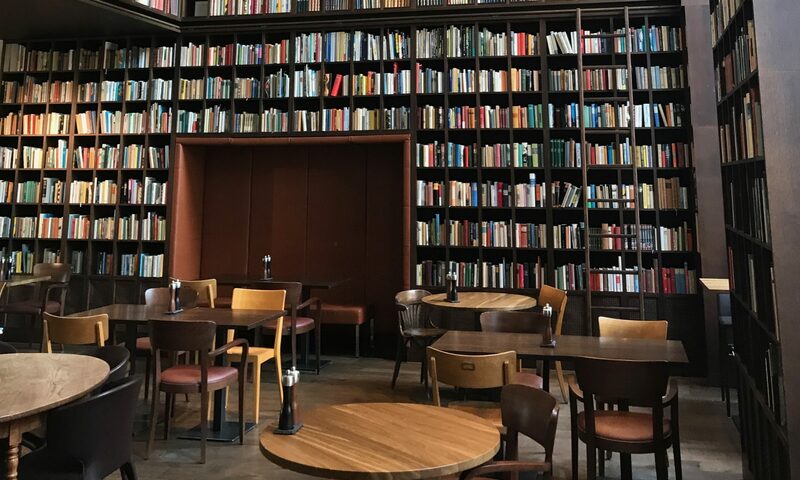 Perhaps the ingredient that delights me most in such a story is being privy to the blossoming love between two powerful but apparently unreconcilable characters, long before they are aware of the forces at play and then the delight when that love is finally perceived and shared by the two concerned. Succeeding such a progressive flourishing of love requires deft craftsmanship. All in all, I immensely enjoyed this book and, although there were a few moments when my attention flagged, generally when the author grappled with introducing complex story elements, I can warmly recommend it.